Market Shares Corporation is a leading, Midwest-based provider of strategic survey research. The firm's election poll, public opinion and marketing research surveys has served clients spanning a range of industries including news media organizations, packaged goods companies, utility companies, public agencies, public relations firms, and special interest groups. Examples of issues MSC surveys have covered include Internet sales tax collection, public transit, highway construction, gambling, public school education, and drinking and driving. The company may be best known for public polls provided to Chicago media and media outlets in surrounding states for over 30 years. They include pre-election, business, and issue polls for the Chicago Tribune, election day exit polls and pre-election phone for WTMJ-TV in Milwaukee, and polls for other Midwest news media organizations. Proprietary marketing research assignments have included campaign evaluation and referendum strategy for consumer product/service companies and governmental units such as transportation agencies and education districts. Subjects covered include new public works projects, investor media choices, mass transit, gambling, and zoning/land use. Marketing research projects include customer satisfaction, attitude/awareness surveys, and campaign evaluation. Completion of phone interview projects can be as soon as one week from questionnaire approval to final, analytical report. Other survey contact methods include self-administered questionnaires (e.g., voters, event visitors, and passengers), Internet, and mail. MSC has developed a reputation for adapting quickly to new and unfamiliar areas, providing actionable, quick turnaround results with attention to methodological and analytical detail to enhance project success. Nick Panagakis is President and founder of Market Shares Corporation. Panagakis began his professional career in marketing research management positions for leading Midwest consumer packaged goods companies directing projects such as product testing, advertising campaign testing and new product evaluation and test marketing. 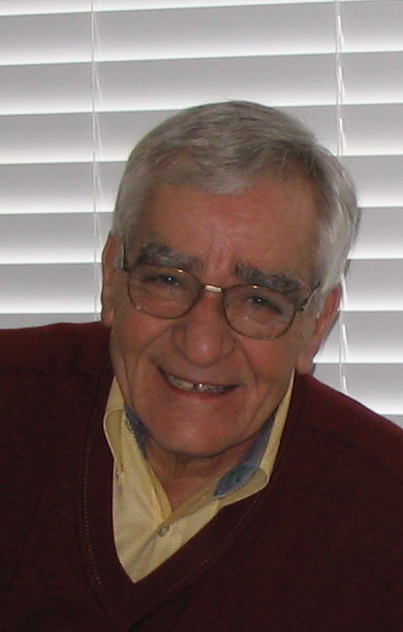 Since his entry into the field of public opinion research, Panagakis' methodological contributions have been published in publications and on the Internet. Panagakis was born in Iowa and attended the University of Illinois, Chicago and Roosevelt University earning undergraduate and graduate business degrees. Professional association memberships include the National Council on Public Polls and American Association for Public Opinion Research.